Accelleran provides Mobile RAN software and 4G/LTE Small Cell product solutions addressing the real-world challenges of increasing data volumes and 5G applications, calling for hyperdense mobile networks. Accellaran works towards the dense and programmable network of the future. Accelleran’s unique software architecture in genuinely independent from any hardware platform. Operators can leverage one software solution for integrated small cells and for disaggregated and virtualised RAN networks with slicing and edge capabilities. With a global Cellular Industry’s leading design team, Accelleran is the technology choice for carrier grade, reliable, performant Small Cells and Radio Access Network software solutions for Fixed Wireless Access, Public Mobile, Private Network, Neutral Host or IOT/Vertical industries solution providers. 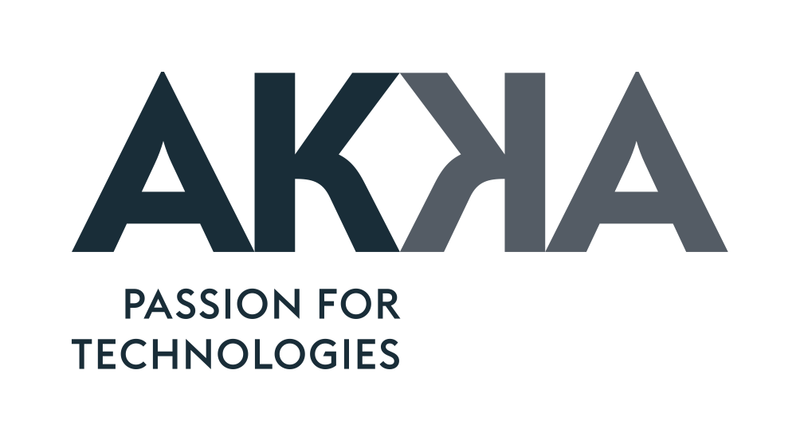 AKKA is one of Europe’s leading engineering and technology consulting companies (N°1 in mobility). With 16,500 skilled employees and a solid presence in Europe, Asia and America, AKKA focuses on meeting the highest quality standards. At AKKA Belgium, 850 engineers deliver engineering consultancy services to the largest Belgian companies in Life Sciences, Aero, Rail, Automotive, Defense, Petro and Energy since 30 years. A growth plan has been put in place to double in size over the next 3 years, leveraging on a newly established digital portfolio offering. Aloxy offers a modular industrial Internet of Things platform for the process and chemical industry. Their goal is to improve safety and efficiency, to automate processes and to deliver actionable insights into industrial operations. Aloxy’s initial product-line consists of a solution for manual valve positioning by simply attaching a wireless Aloxy device to the hand wheel or lever of the valve to remotely monitor its position. In addition, Aloxy builds a solution for monitoring the progress of regular maintenance and shutdowns. Aloxy is a spin-off of imec and Universiteit Antwerpen. 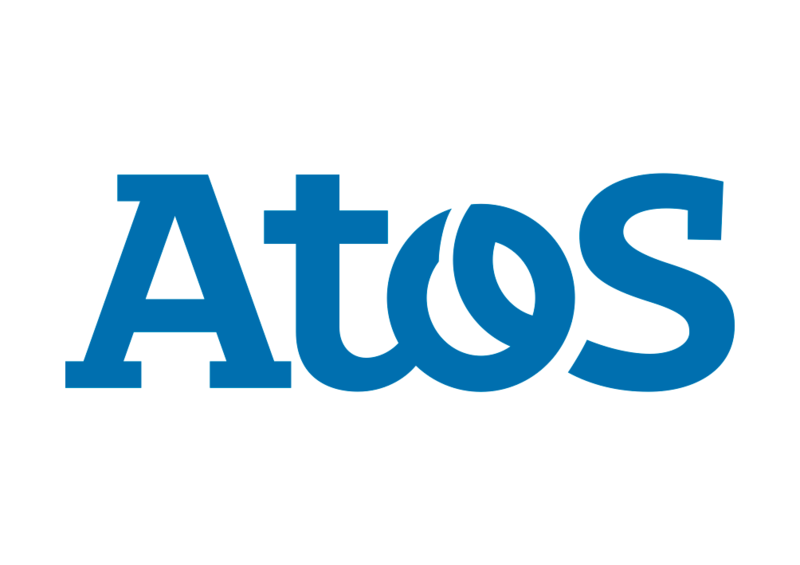 Atos is a global leader in digital transformation with approximately 100,000 employees in 73 countries. Through Atos Codex, the Atos brand for IoT, advanced analytics and cognitive solutions, Atos delivers, manages and secures the full IoT value chain from connected devices to edge computing to the datacenter. These IoT services combine connectivity and platforms delivered by Worldline and partner platforms such as Amazon Web Services and Microsoft Azure, with business-driven analytics solutions, enabling customers to securely transform data into reliable business value in every market. Citymesh, a Belgian telecom operator, specialized in the rollout of large-scale wireless-networks based on WiFi and private LTE). The company developed WiFiLAB, a cloud solution, which makes it possible for clients to personalize their networks and gather to optimize their core businesses or marketing strategies. The smart city portfolio was recently extended with footfall analysis and IoT add-on’s. Citymesh is currently the only Belgian operator in the possession of a 3.5Ghz (42-band) license which will be used for the development of Private LTE networks targeting mission-critical communications projects (eg drones). Recently some IoT-applications have been added to the product portfolio. Data Minded helps their clients with technical advise on big data & analytics. Data Minded architect, engineer and deploy batch and real-time solutions, they build and operate their client’s data pipelines in a performant and secure way. Data Minded makes software engineers & data scientists more effective in data driven design and empower them to deploy their data jobs to production. Dockflow reinvents trade for the digital era. Dockflow strives for a transition from traditional supply chains to interconnected sets of agile and dynamic trade networks. Dockflow believes the solution lies in high-quality digital data governance and exchange. Creating an open, digital backbone for data exchange in global trade networks. Dockflow provides advisory for digital transformation projects in supply chains and trade networks – this is not unheard of. Doing so, however, gives us in-depth knowledge, insights and funds to test hypotheses and build a completely new scalable product or service. ENGIE Fabricom designs, builds and maintains multi-technical facilities for companies and local authorities. 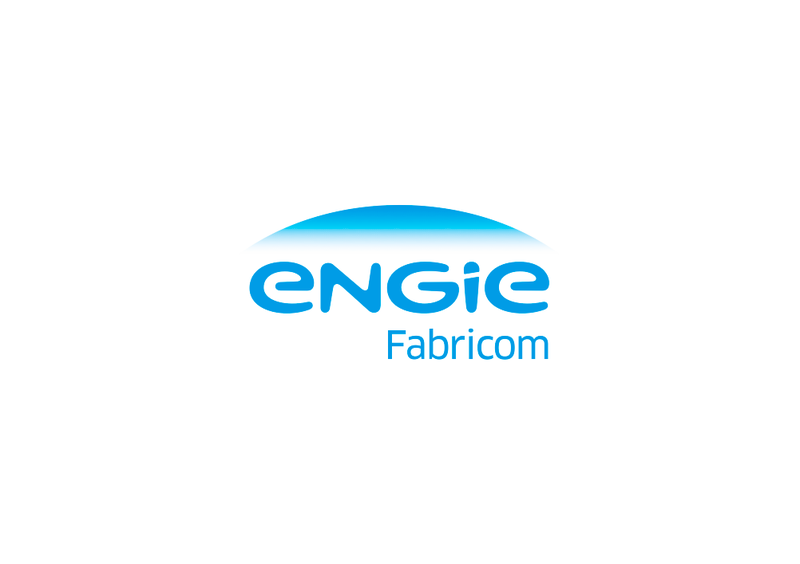 Many of ENGIE Fabricom’s solutions improve mobility, safety, distribution systems and the share of renewable energies, as well as operational and energy performance in industrial environments. ENGIE Fabricom and its subsidiaries are active in both Belgium and abroad. ENGIE Fabricom recorded a turnover of €1.27 billion in 2017 and employs over 6,000 people. NxtPort is a Data Utility Platform which collects and pools data from various stages in the supply chain. The platform allows better data sharing, hence more transparency, more efficiency, less administration and better interoperability of existing platforms. The NxtPort Platform is accessible for all involved parties of the supply chain. 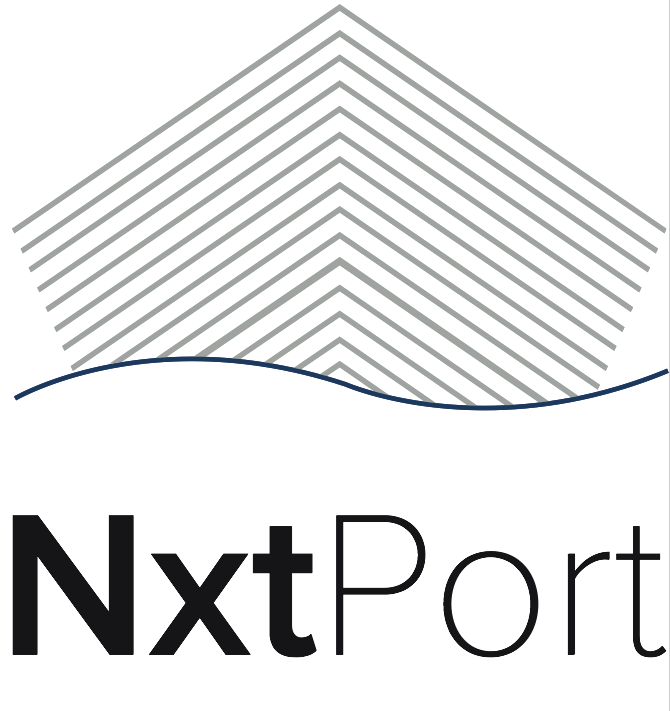 Each of the parties can share or use data, develop new software or use applications available on the NxtPort market place. Orange Belgium is one of the leading telecommunication operators on the Belgian market, with over 3 million customers, and in Luxembourg through its subsidiary Orange Communications Luxembourg. As a convergent actor, we provide mobile telecommunication services, internet and TV to private clients, as well as innovative mobile and fixed line services to businesses. Our high-performance mobile network supports 2G, 3G, 4G and 4G+ technology and is the subject of ongoing investments. 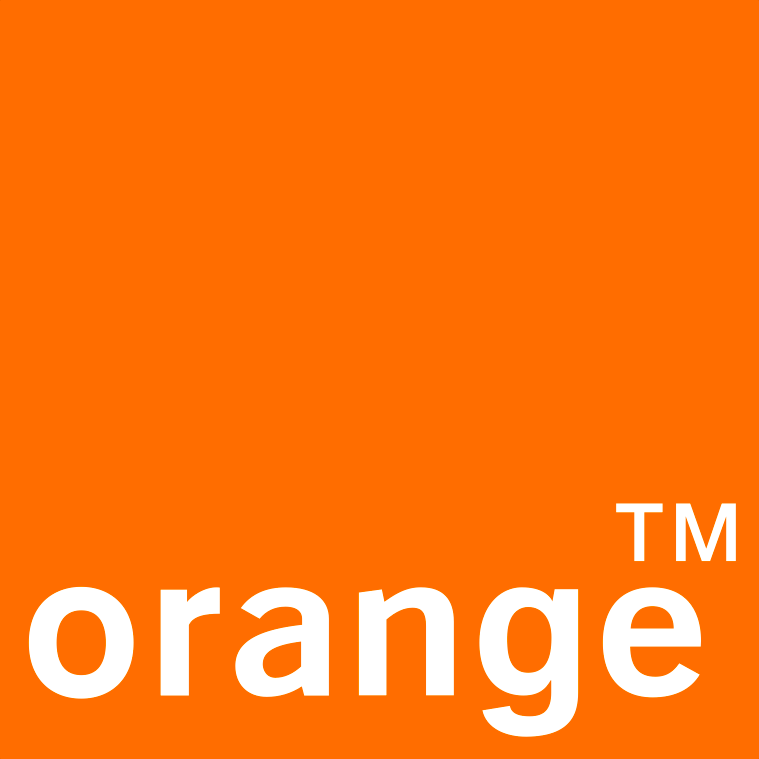 Orange Belgium is a subsidiary of the Orange Group, one of the leading European and African operators for mobile telephony and internet access, as well as one of the world leaders for telecommunication services to enterprises. Since 2002 we have dedicated business unit working on IoT, reporting IoT results to the financial market since 2005. Orange Belgium is listed on the Brussels Stock Exchange (OBEL). Rombit quickly improves operational efficiency, worker safety and site security. The Internet of Things (IoT) company offers end-to-end solutions for both governments and for the port sector: it connects people, assets and devices in user-friendly software. Rombit manufactures proprietary devices under the RomwareTM brand. The RomwareTM Worker Wearable (www.romware.io) is an all-in-one industrial wearable. It’s world’s only device that enables access control, certification, collision avoidance, geofencing, evacuation and lone worker functionalities. SEAFAR develops technology to remotely operate unmanned ships and barges for inland shipping. 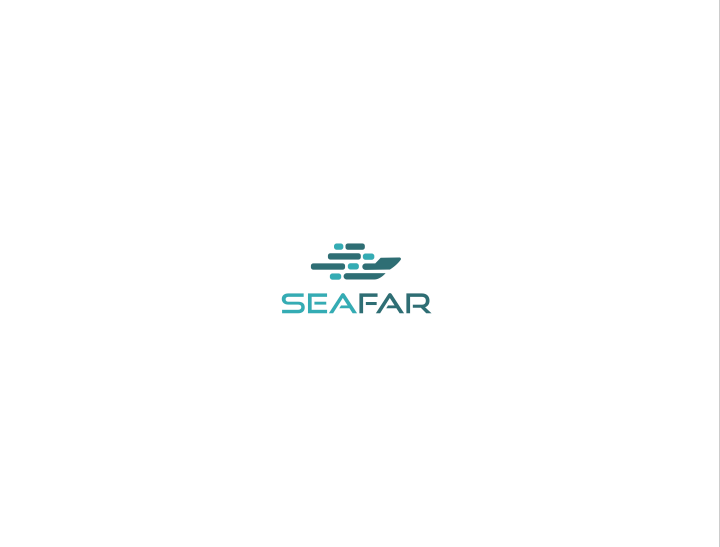 Based in Antwerp, SEAFAR offers services to ship owners and shipping companies to support next generation projects in inland shipping. Next to developing technology, SEAFAR specializes in operating and managing automated barges. SEAFAR is offering services to barge owners with barges up to 750 tons. SyncTrace is specialized in “Fieldwork-Automation”. Starting in 2007 from Tracking & Tracing we moved years ago to M2M applications and now to IoT applications. We build and manage our own dbases and systems who are located in the cloud since 2011. With our customer we search for the best answers linked to his KPI’s. We deliver what we promise and if possible a bit more. 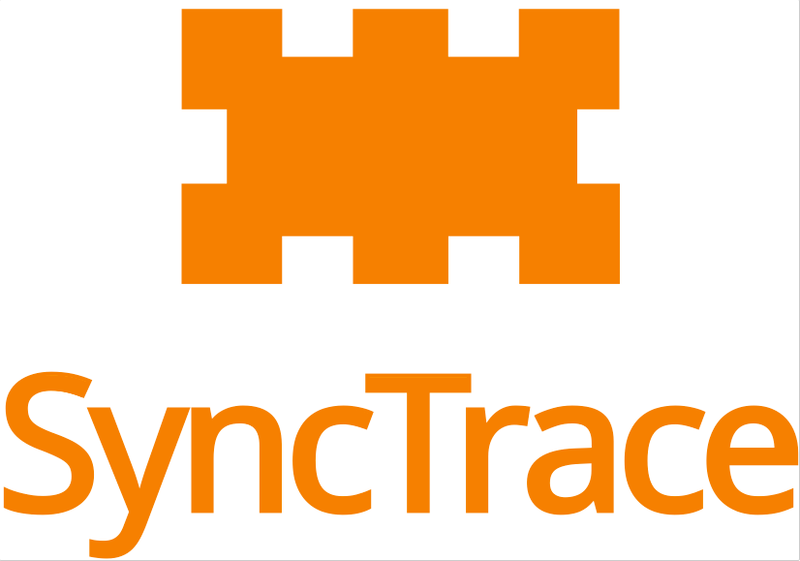 SyncTrace has major and small accounts, as we mostly build out of the box or a special projects. Now within The Beacon that part will not change for us, but new opportunities will be developed for everybody. Verhaert believes successful innovation requires an integrated approach focused on value creation. Therefore Verhaert manages towards the ‘sweet spot of innovation’: the integration of technology, business and design innovation. Verhaert delivers managed innovation services integrating those disciplines through the entire process, from strategy over product development towards the launch of your new product.